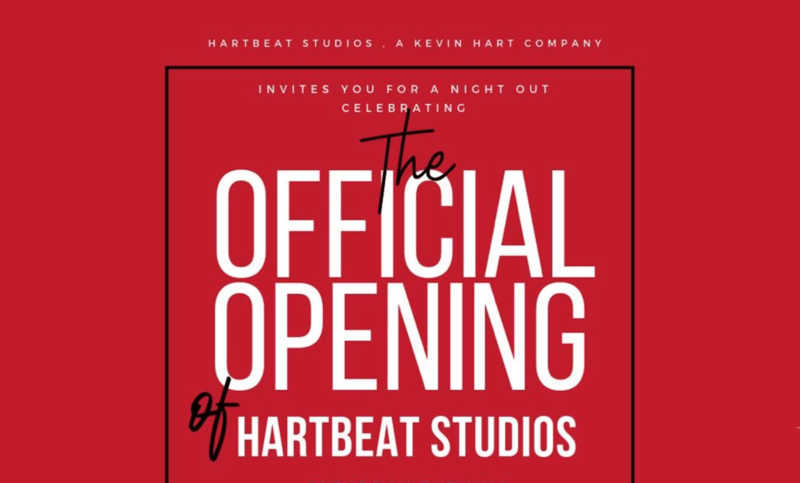 The Grand Opening For Kevin Hart’s HartBeat Production was a small intimate affair made up working writer, directors and producers that got a chance to network and see the new facility all dressed up as a event space. I also met several other movers in the creative tech economy who shared their quest to bring change among the least of us at the earliest possible age. Thanks to Munir Muhmud and staff for a great event, can’t wait to see the two stages in action with our Community College students at the helm. Do you need an assistant? Because I need a chance and a job! I’ve always tried to contact the Hartbeat on its official website , but I haven’t been getting any response Mr Hart. I need a job Kevin! Give me a job as walka pass. Abeg. Seriously Mr. Hart are you hiring??? Do you guys have a website or Twitter yet? Got to support you bro.